There’s no two ways about it: Nothing looks better than a clean car. Some of us do it every week, while others just can’t seem to find the time. 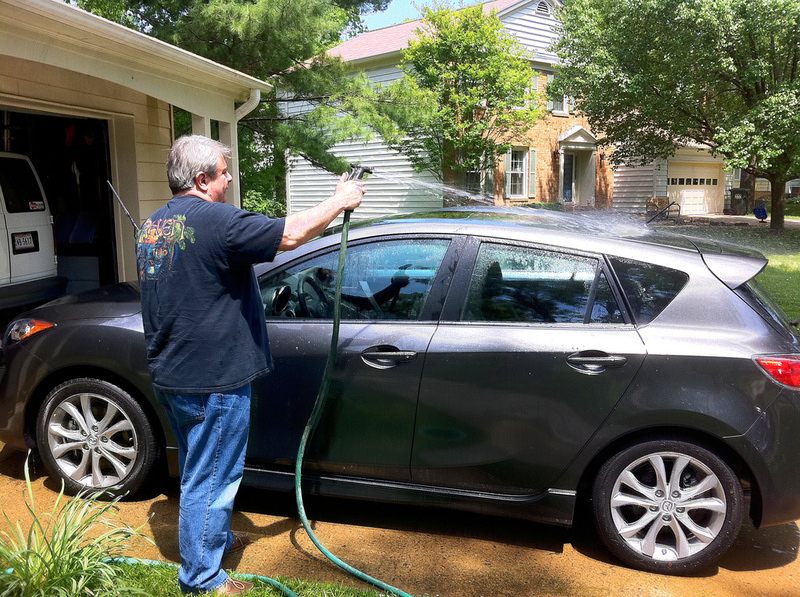 Here are five car washing tips that will cut down your washing time while still giving your car that fresh-from-the-detailer look. Grab a bucket of warm water, an old clean hand towel and a couple of shop towels. Have your garden hose on and ready to go. You should also make sure to pick up a bottle of car wash. If your wash is from concentrate, make sure to properly dilute it before application. 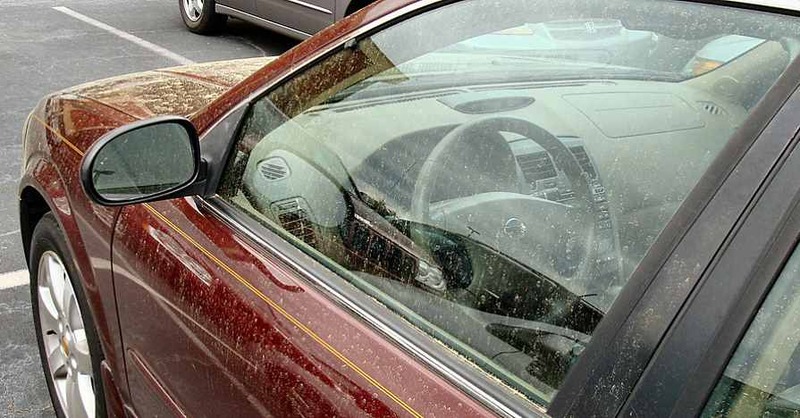 If possible, you should wash your car in the shade rather than in direct sunlight. Washing in the shade is great. It keeps you cool while also preventing the soapy water from drying before you can rinse it off. If you can’t find a shady spot, or your soap dries prematurely, you’ll need to reapply the soap and the rinse before it leaves residue behind. Start by adding your car-wash solution to the bucket of warm water and dunking your hand towel in. The type of soap you choose will determine the outcome of your wash: Some soaps will simply wash off your vehicle; others add a wax or water repellent in lieu of a full-on wax job. Once your towel is soaked, don’t wring it out — the wetter it is, the better. If your vehicle is large, cover it in sections; the object here is to rinse off your vehicle completely before the soapy water completely dries. You can experiment with one large towel or two. Washing with one towel in each hand lets you cover more ground. 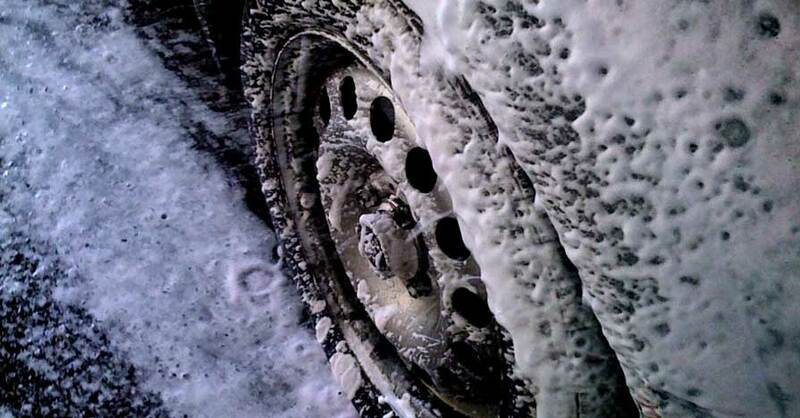 If you can manage to wash down your entire vehicle in one shot, rinsing should be quick and easy. If you have to wash your vehicle in sections, then it will take a little more time. If this is the case, give the vehicle one final rinse over the whole surface to rewet it for drying. 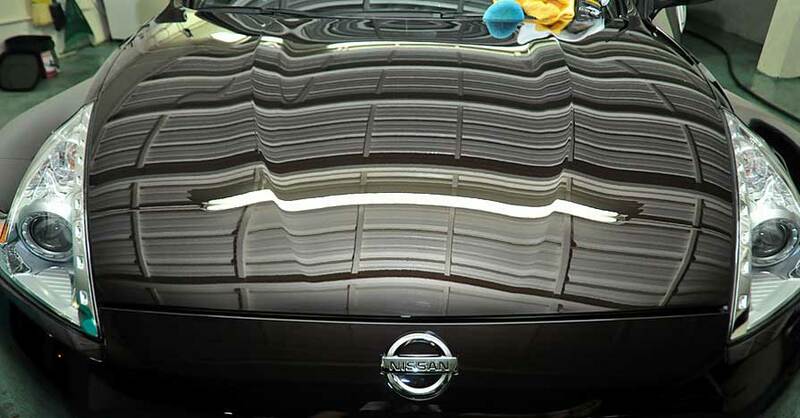 Avoid using a power washer; it can easily take the paint off your vehicle or damage its body parts. Use a full-sized towel. Hold the corners, and drape it flat over the vehicle. Drag the towel over broad surfaces to dry as much as possible, and use a smaller hand towel to mop up any smaller portions you may have missed. Now for the fun part: Once you’ve removed as much water as you can, take your car for a quick spin up and down the road to let the wind dry if off completely. 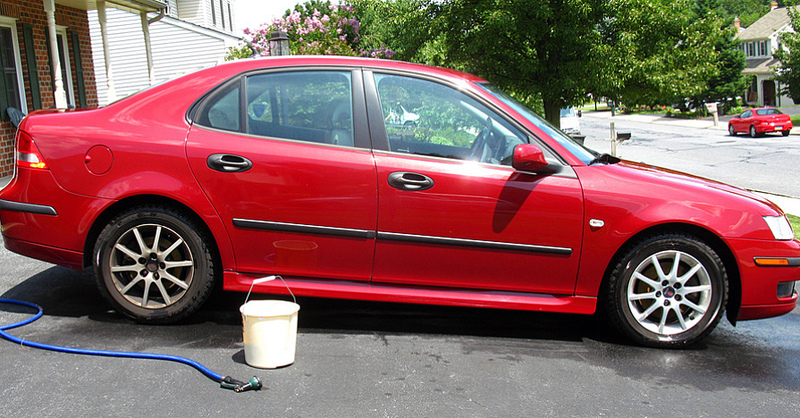 There you have it: the quickest car washing tips in the west. 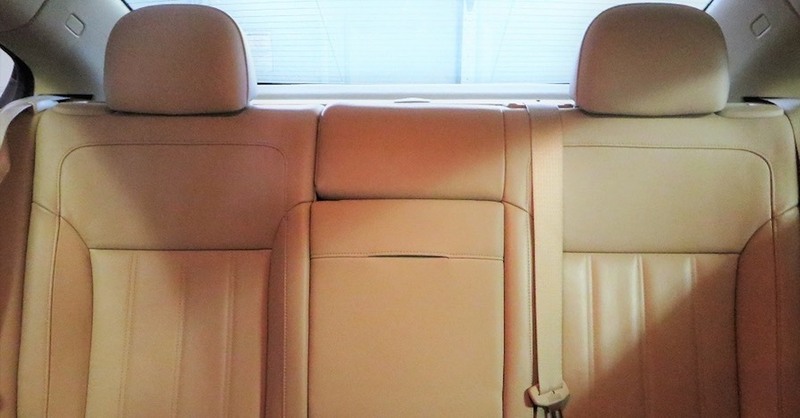 Using a handful of household goods and a good quality car wash solution, your vehicle can look like it just came off the dealer lot without taking up your whole Saturday. Check out all the chemical products available on NAPA Online or trust one of our 16,000 NAPA AutoCare locations for routine maintenance and repairs. For more car washing tips, chat with a knowledgeable expert at your local NAPA AUTO PARTS store. Thanks it’s good Imfo I’ll do just that! that is pretty much what I do. I have to wash the truck in sections and rinse as I go, top to bottom and then a good overall rinse. my best bud swears by using shampoo as it cleans but gentle. of course his wifey is a hairdresser so he gits all the poo he needs. The only problem is it takes him TWICE as long – cause the directions say to “rinse and REPEAT”!! !